Joining me today is Sharnee Bennett. Sharnee is a highly experienced Online Marketing Strategist who is an expert at helping Service Providers, Local Businesses, E-commerce & Network Marketers get more Clients, Sales & Signups. 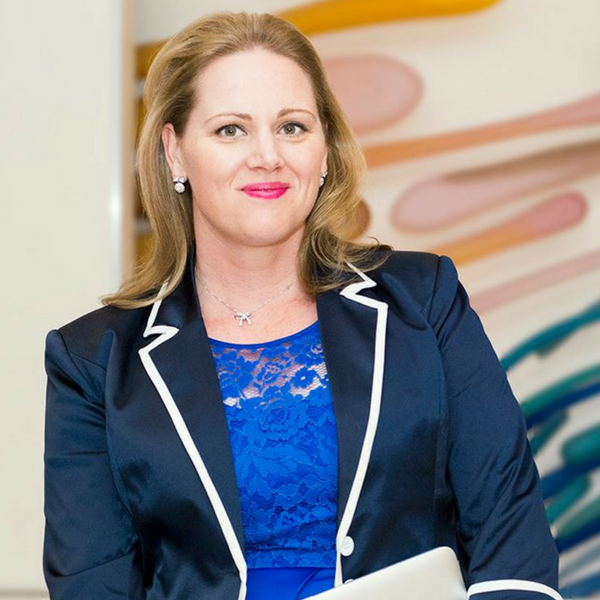 Sharnee has deep expertise across the entire Online Marketing spectrum from ClickFunnels, Sales Funnels, Automated Webinars, Facebook Ads & Email Marketing. Sharnee Bennett is a highly experienced Online Marketing Strategist who is an expert at helping Service Providers, Local Businesses, E-commerce & Network Marketers get more Clients, Sales & Signups. 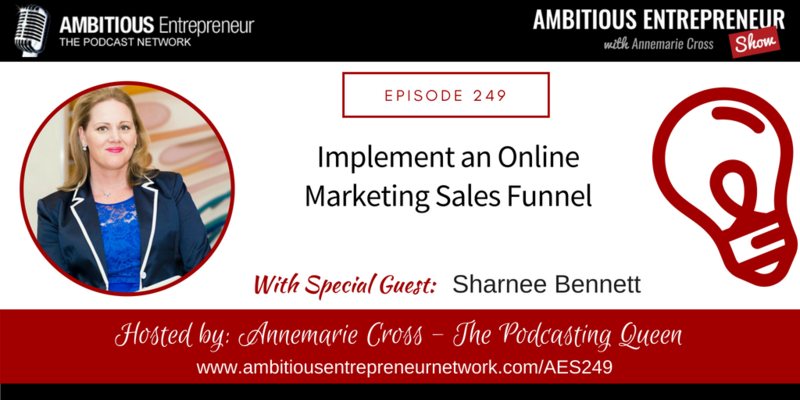 Sharnee has deep expertise across the entire Online Marketing spectrum from ClickFunnels, Sales Funnels, Automated Webinars, Facebook Ads & Email Marketing. What inspired you about the message shared today? What action are you going to take within the next 24 hours? Go ahead and share. We’d love to hear from you!